This post is inspired by my older sister, who got what she wanted. I pray that we will all get what we truly desire in this life. We ask this question in our thoughts, words and deeds. I am not better than persons one through ten. Persons one through ten are better at ABC than I am. I believe ABC is what is required to get what I want. I haven't got ABC, at least not on the levels that persons one to ten do. So, why me? What we don't understand, is that the very fact of our desire for that thing/position/person is enough of a reason to answer that question- why me? It is not about asking "why not-me?" (as it relates to others outside yourself), but really going back to that question- "Why me? "- as in, why do I want this? By all means, ask yourself, why me? But in answering that question, do not look externally, to your left or your right, but within. Why? because you know yourself more than you know anybody else. You only think that you know about others, but you have no idea. So ask why me? But do not use it as a way to answer the question, "why not her/him instead of me?" It is, quite frankly, none of your business and also an answer you can never fully know. 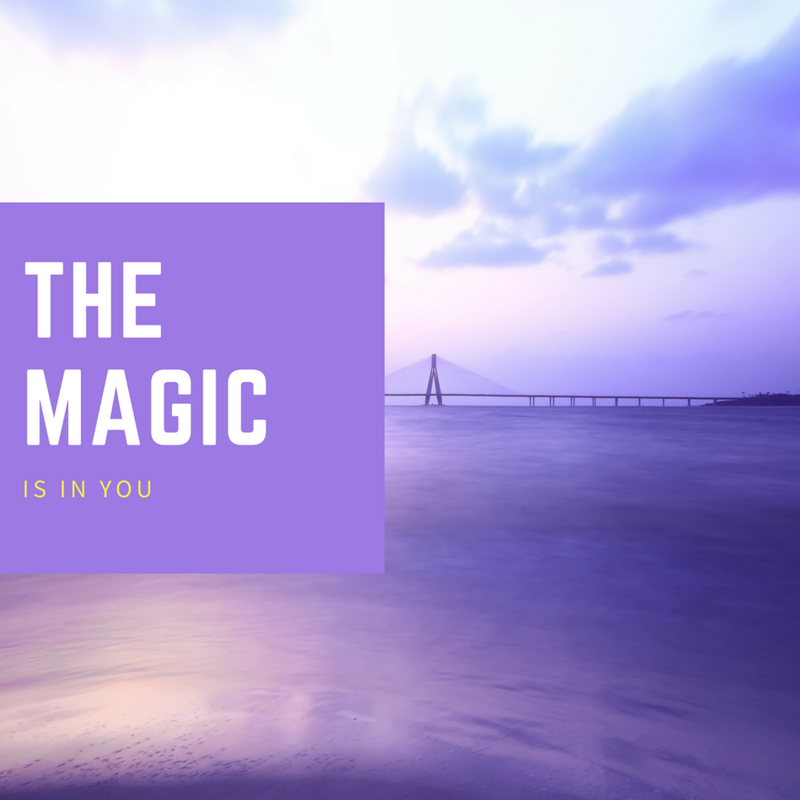 Instead, look to yourself, the things that bring you joy, the situations that bring out the best in you and the fact that you are unique. There is no one like you and for that very fact, the answer to that question- "why me? "- becomes limitless. 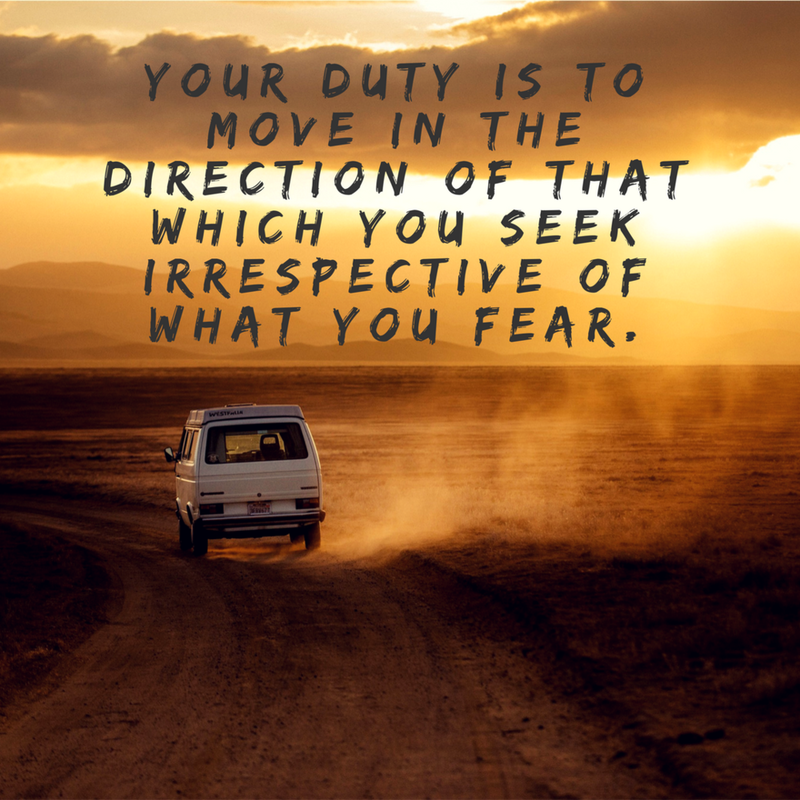 However, you must be true to yourself and be discerning enough to hear the difference between the answers to the questions: "why me?" and " why not-me?" Tinu wants to get on the track team. In answering "why me?" - she says, she wants it, she will meet great people and be part of a community, which is something she really desires to do. She loves the exhilaration that comes with track and the great body too. However, she also tries to answer the "why not-me? ", but instead of sticking to the things relating to her- maybe it doesn't fit her schedule and there is no way she can make time out, or maybe she's able to see that she's only doing it because her Friend Funke wants to etc, she gives reasons that are outside of her concern- Mary is faster/stronger/more experienced than me. What does Mary have to do with Tinu? If Tinu is honest with herself in answering "why not-me?" Then she will either find out that she really doesn't want to, as the cons outweigh any pros she listed in her answers to"why me?" , at which point the desire goes away to make room in her thoughts for other things. Or, she finds, she can't find any reason why not and goes for it, with all her effort and with no fear of the outcome. 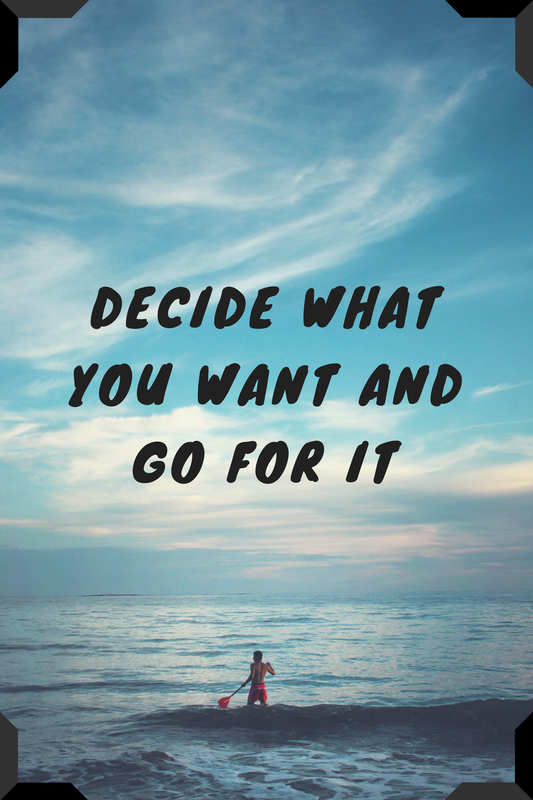 And that's key because there is a difference between doing something and being very doubtful of yourself (we all do it, so no shade) and doing something with the mindset that you are going to get what you want no matter what and no matter when. That's the thing. Even if Tinu does not get in this time, it shouldn't make it any less of a desire, but instead, an indication that she has more work to do to be able to fully participate in the team and get the full benefits of it. It has nothing to do with Mary and all the appearances that she is a better athlete, but all to do with Tinu working towards getting her desires, till they are met. Because she is not part of the track team today, does not mean her desire will not be fulfilled. It only means that the time isn't right for her, at that moment. That's another thing that we do. We limit ourselves with time. I want now. But often, when we say we want now, we hardly ever correctly assess if now is the right time for us to get that thing. 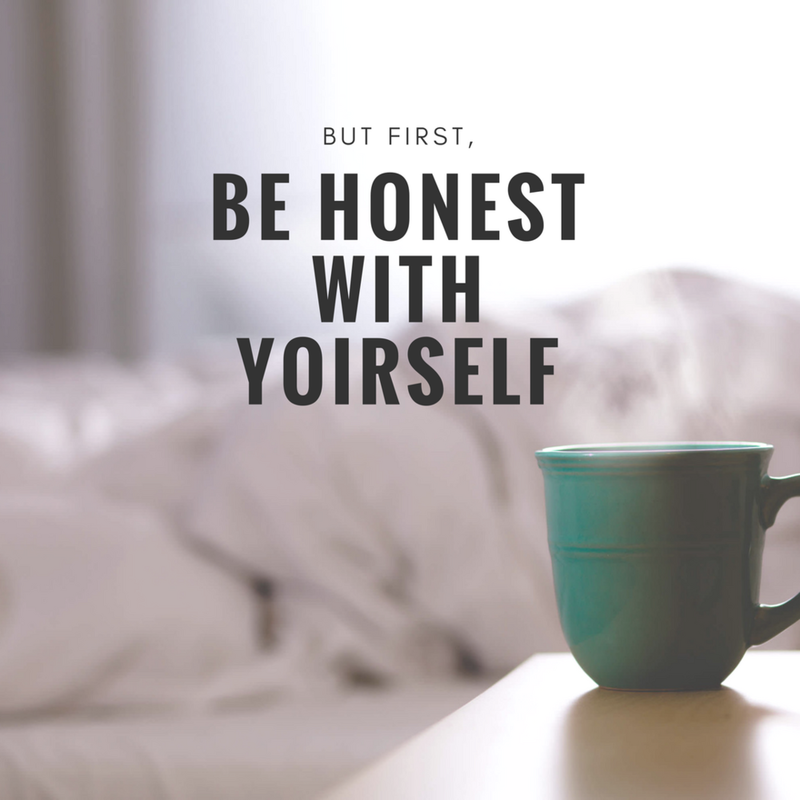 At the end of the day, it all goes back to being honest with Self. 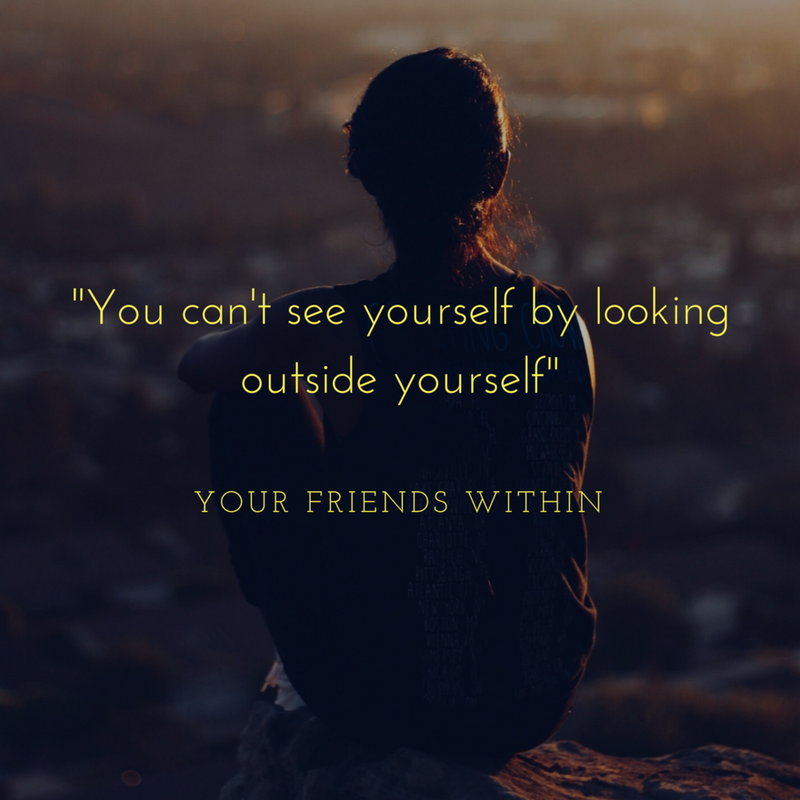 Introspection, less external influences, is important. How do you really feel about this? Are you at total peace with it? It is not so straightforward and something we need to get better at doing- discerning the truth about ourselves, with no value judgements! The Truth is the Truth. It is neither good nor bad, it is just the Truth.